‘Tis the season of all pumpkin everything. 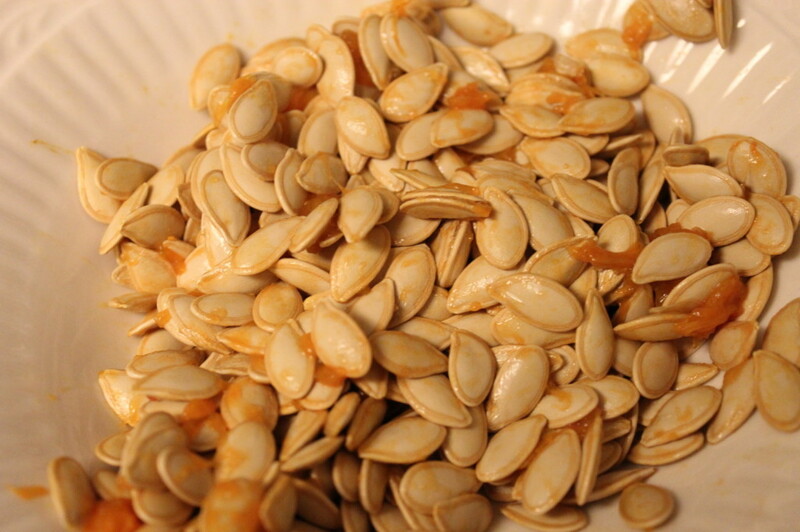 Each time I use pumpkin for something, and just gut and throw away the seeds, a little piece of me dies. 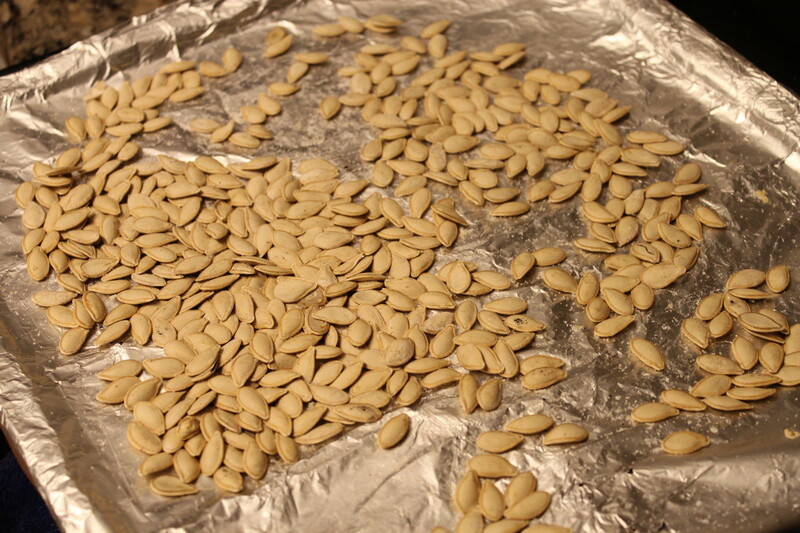 I don’t know how many times I have burned my seeds, while trying to figure out the way to perfectly roast my seeds. After many trials, I have come up with this final recipe for roasted pumpkin seeds. 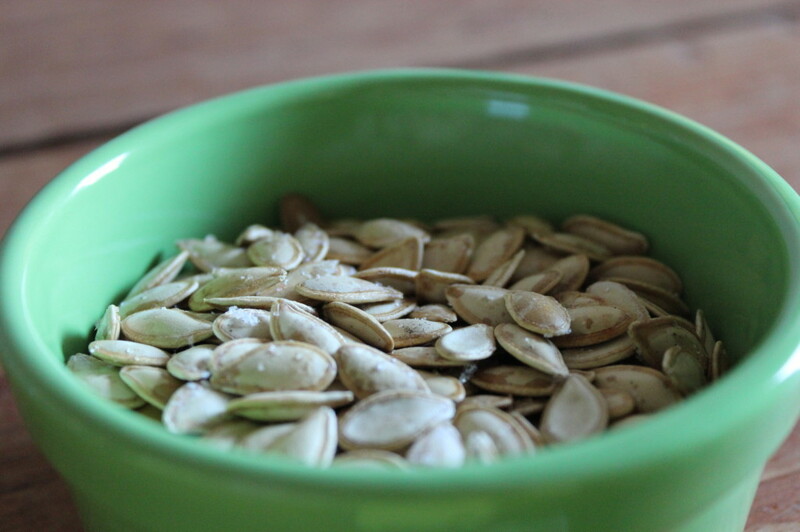 Cleaning the seeds is essential. 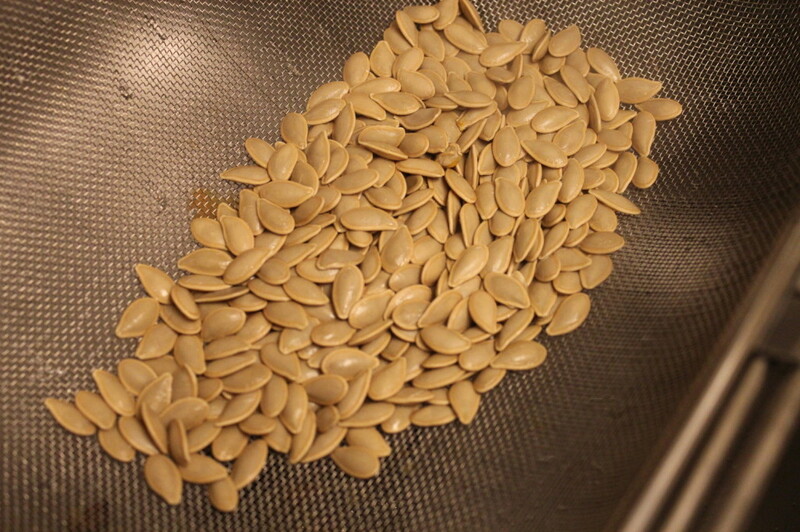 I find the easiest way to do this is to place the “guts” of the pumpkin into a colander and use the sprayer hose to clean all of the residual pumpkin off of the seeds. If you do not have a hose on your sink, you will have to use your hands. 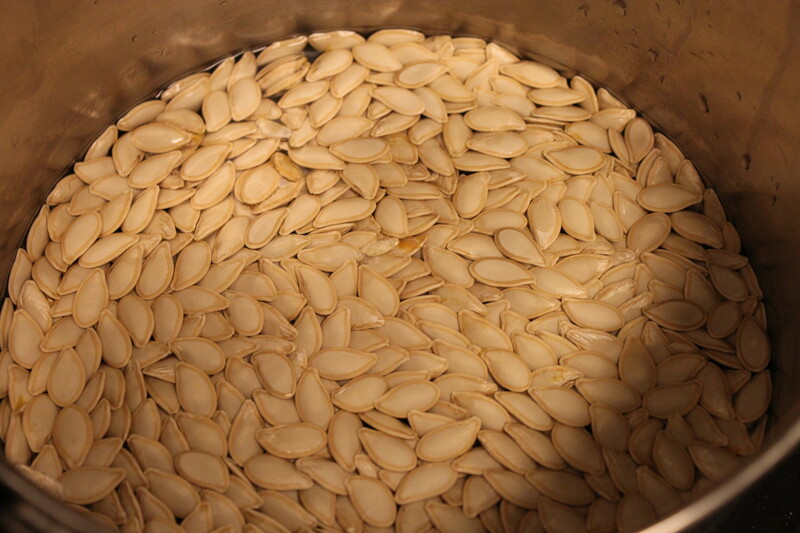 Next, place the cleaned pumpkin seeds into a pot and cover them with water, and a handful of salt. Boil for at least 7-10 minutes. 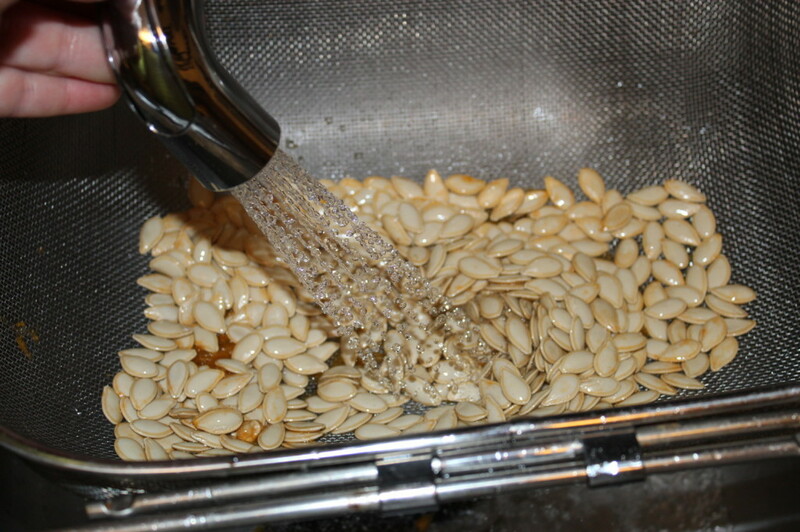 Drain pumpkin seeds in a clean colander, in the sink. 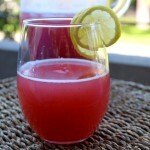 Pat dry. 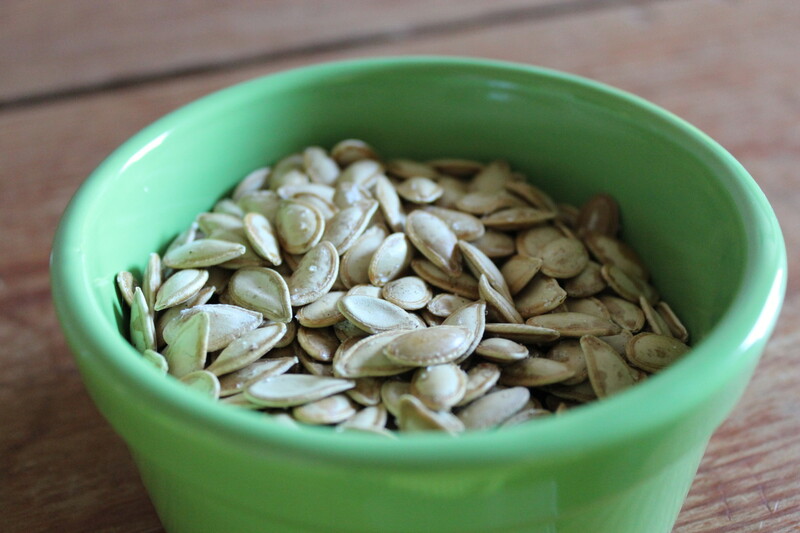 Place dried seeds on baking sheet and toss them with salt and sunflower oil (you can use olive or peanut oil as well). 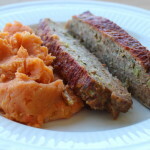 Bake at 325 for 20 minutes. Move the seeds around and bake for additional 20 minutes, keeping an eye on them to make sure you’re not burning them. You will know the seeds are done when you no longer see tiny specs of moist shell.